Author: Williams, Margot Set In . . . 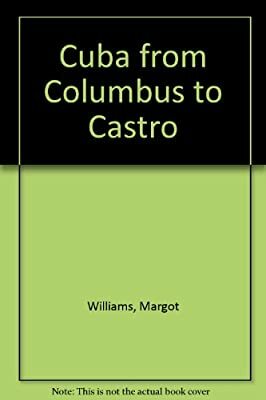 Description: Traces the history of Cuba from its discovery by Columbus to the present day and discusses its economy, social structure, culture, and government under the Castro regime.